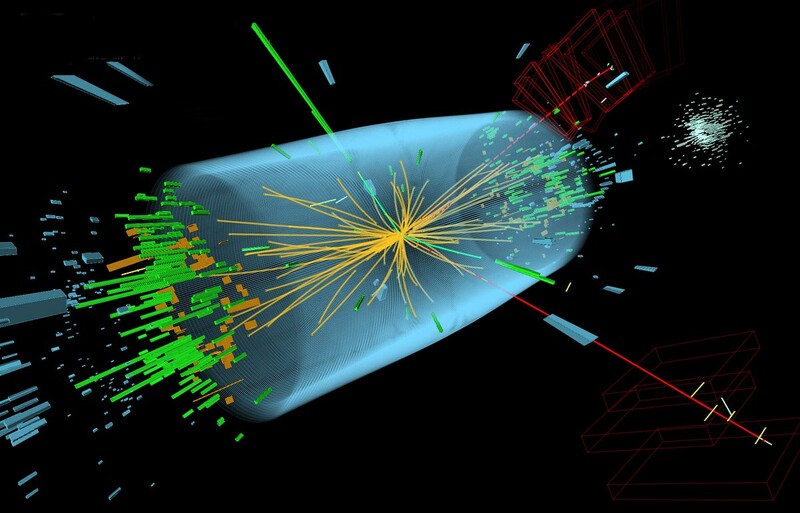 A Higgs-bugson is a hypothetical error whose existence is suggested by log events and vague reports from the users that cannot be reproduced in development conditions. QA and user support teams point to the Higgs-bugson as an explanation for the results they see in the field. Software engineers, however, often deny the existence of the Higgs-Bugson and offer alternative theories that often blame the user. Engineers, after all, don’t write bugs. Correction (4 July 2012): the Higgs-boson particle may have been identified. Via Umumble, where they also name the Heisenbug, though in doing so they perpetuate the confusion between observer effect and uncertainty principle. Saying that, however, ruins the joke.